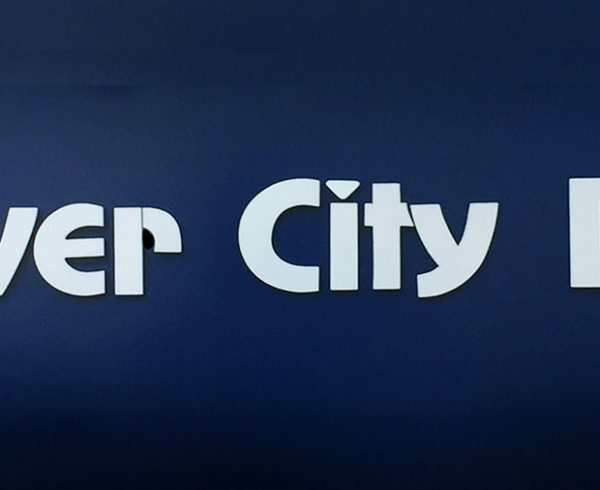 SACRAMENTO, CA — January 25, 2018 — River City Bank (the Bank) reported record net income of $16.7 million, or $11.52 per diluted share, for the year ending December 31, 2017, which was $1.8 million more than the $14.9 million, or $10.34 per diluted share, for the year ending December 31, 2016. The Bank’s earnings for the year would have been even higher, however, the Bank recorded a one-time, non-cash charge of $4.6 million, or $3.18 per diluted share, in the fourth quarter of 2017 related to the enactment of the Tax Cuts and Jobs Act. The charge is related to the re-measurement of the Bank’s deferred tax assets arising from a lower corporate tax rate. Consequently, the Bank’s net income declined to $1.4 million, or $0.98 per diluted share, for the three months ending December 31, 2017, which compares to the $4.7 million, or $3.27 per diluted share, reported for the same period in 2016. Total deposits increased $223 million, or 17 percent, in 2017. Loan growth over the three-year period of 2014-2017 was a compounded 25 percent. Nevertheless, this exceptional loan growth over the prior year period propelled net interest income $6.1 million higher for the year ended December 31, 2017, versus the same period in 2016. The superior loan growth has also mitigated the negative impact of the recent flattening of the interest rate yield curve. The Bank’s net interest margin declined from 3.01 percent to 2.83 percent for the years ending December 31, 2016 and 2017, respectively. Loan growth has not come at the expense of credit quality. Asset quality is exceptional with the ratio of nonperforming loans and OREO to total gross loans declining from an already low 0.33 percent as of December 31, 2016, to 0.01 percent as of December 31, 2017. Another factor affecting the performance for the three and twelve months ending December 31, 2017, pertains to the mark-to-market (MTM) of the Bank’s interest rate swap contracts (swaps). Due to the continued increase in medium-term interest rates during the three and twelve months ending December 31, 2017, the Bank recognized MTM gains of $600,000 and $765,000 during these periods, respectively. This compares to the $2.5 million and $649,000 MTM gain for the same periods in 2016. The Bank entered into these swaps to hedge the interest rate risk associated with its ongoing origination of medium-term fixed rate commercial real estate loans. Because these swaps were not designed to receive hedge accounting treatment, these swaps have to be carried on the balance sheet at their fair value with any changes in value recorded in the income statement. 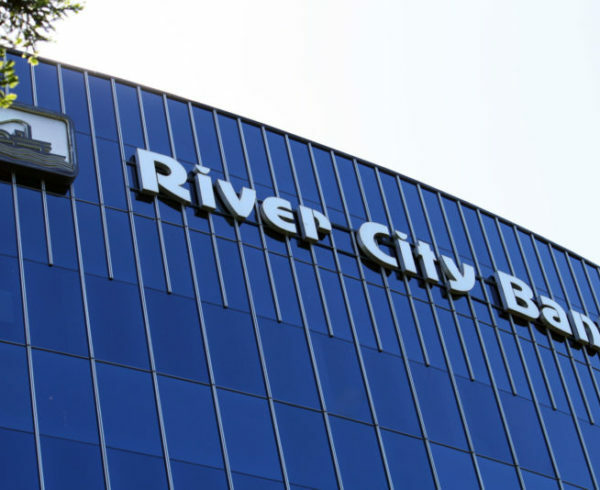 Shareholders’ equity for River City Bank on December 31, 2017, increased $14 million to $185 million when compared to the $171 million as of December 31, 2016. The increase was driven by retained earnings. The Bank’s capital ratios remain well above the regulatory definitions for being Well Capitalized. Common Equity Tier 1, Tier 1 Leverage and Total Risk-Based Capital Ratios were 11.8 percent, 9.3 percent and 13.0 percent, respectively, as of December 31, 2017. Additionally, on September 13, 2017 all of the Bank’s 220,168 shares of preferred stock, totaling $9.7 million, were converted into a total of 183,439 shares of common stock.